For every payment application, the TranSafe payment gateway has the features you need for sophisticated, fast and secure payment processing. 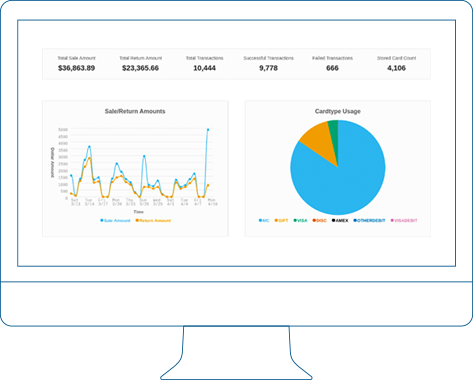 You can run transactions, manage recurring charges, pull up-to-the-minute reports, and much more with our web-based Virtual Terminal. The TranSafe payment gateway is powered by the Monetra® payment server software, and is certified with all major payment processing organizations including TSYS, First Data, Global Payments, Vantiv, Chase Paymentech, and many more.  A single integration with the TranSafe payment gateway lets you connect to any or all of the certified payment processors, and you can switch processors any time, in minutes, giving you the flexibility you need for obtaining the most competitive interchange rates.